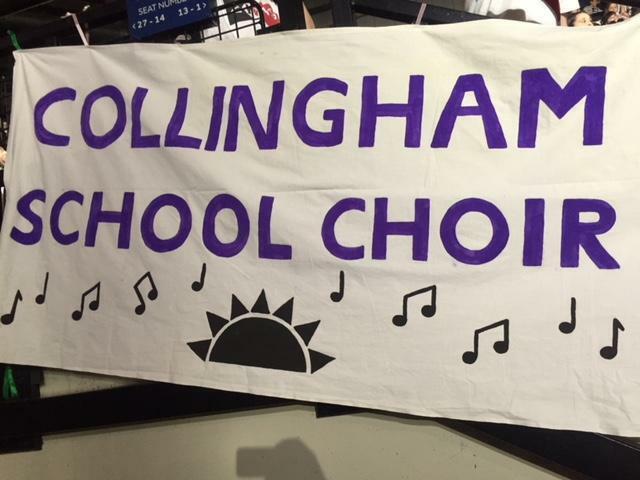 On Monday 14th January, 30 children from Collingham School Choir took part in the ‘Young Voices 2019’ concert at Sheffield Arena. It was a long day for all the children having left school at 12.00pm and not returned until nearly 10.30pm. There was a three hour rehearsal during the afternoon before a two hour performance in front of thousands of enthusiastic parents who were undoubtedly full of pride. Songs performed included Coldplay’s ‘Viva La Vida’; ‘Any Dream Will Do’ from Joseph and his Technicolour Dreamcoat; a mashup from the Disney movie ‘Moana’; and a spectacular medley from ‘The Greatest Showman’. 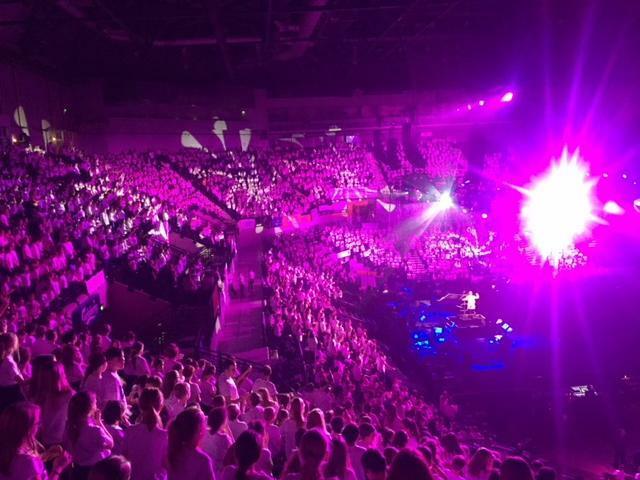 The Young Voices choir were joined throughout by recognised singers that included Sharlene Hector from Basement Jaxx; Beau Dermott who was a finalist on Britian’s Got Talent; and Tony Hadley the frontman from 80s band Spandau Ballet. It was an unforgettable evening of singing with lots of fun and high-energy levels throughout. The children had such an amazing experience and clearly enjoyed themselves. They sang beautifully and with incredible confidence. Well done to everyone involved for all your hard work and for doing yourselves, your families and our school so proud. 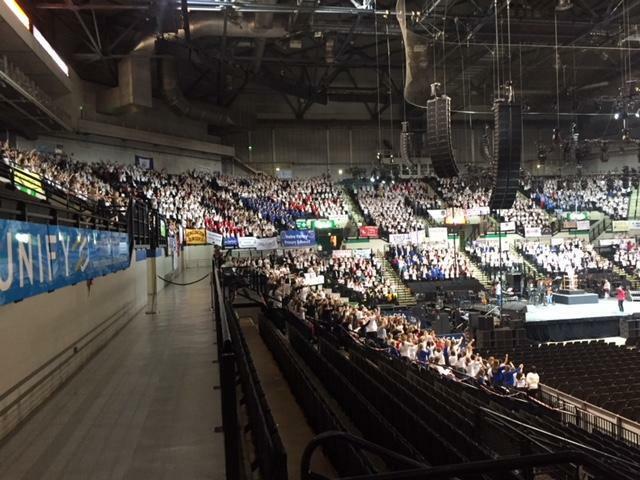 A huge thank you must go to Mrs Meek, Mrs Southby and Mr Farnell for preparing the choir for this performance with such passion and dedication; Mrs Azimikorf for all of the administration involved to ensure we could participate in the first place and so the day went as smoothly as possible; and finally, Miss Hicks and Mrs Swift who stayed up well past their bedtimes to accompany me in looking after the children.